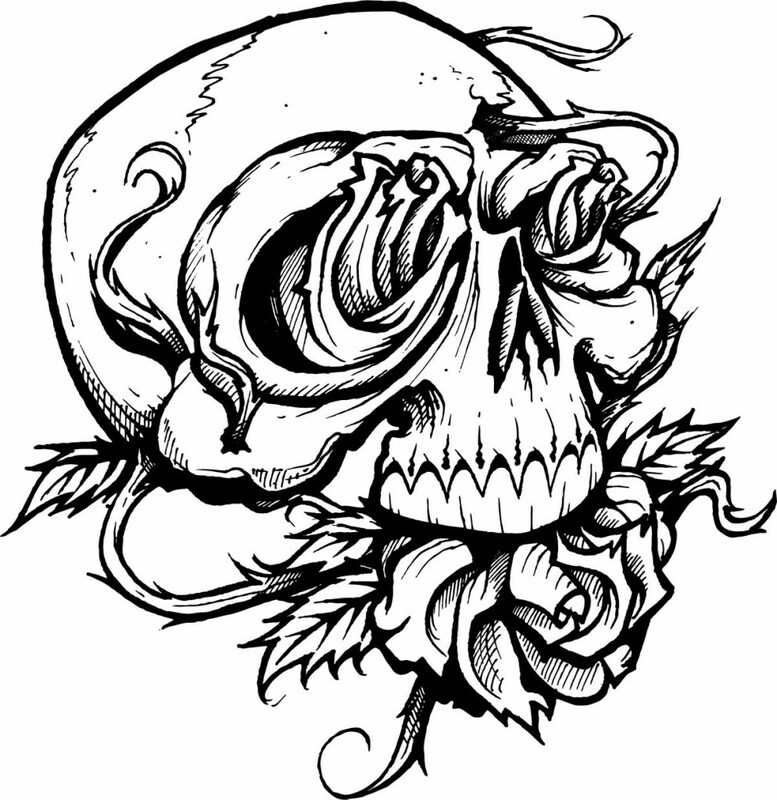 Skulls are such a cool subject. 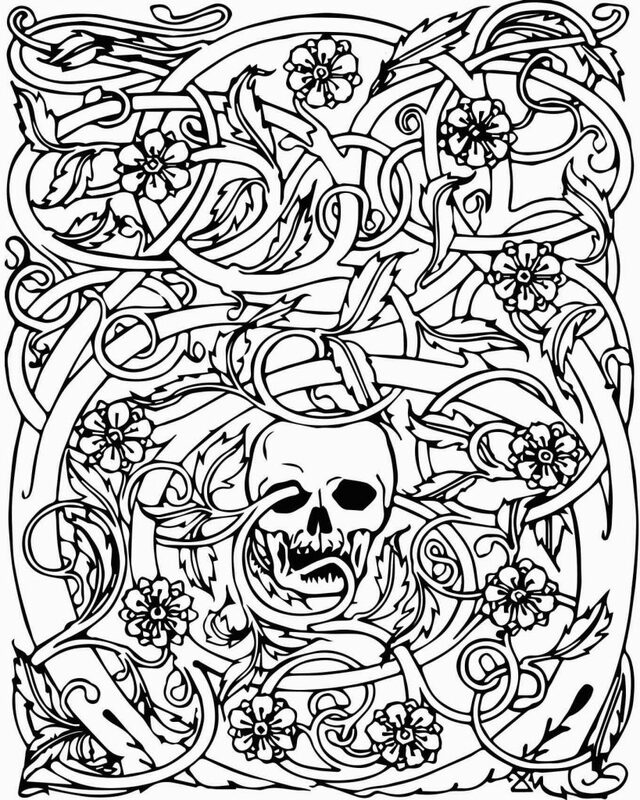 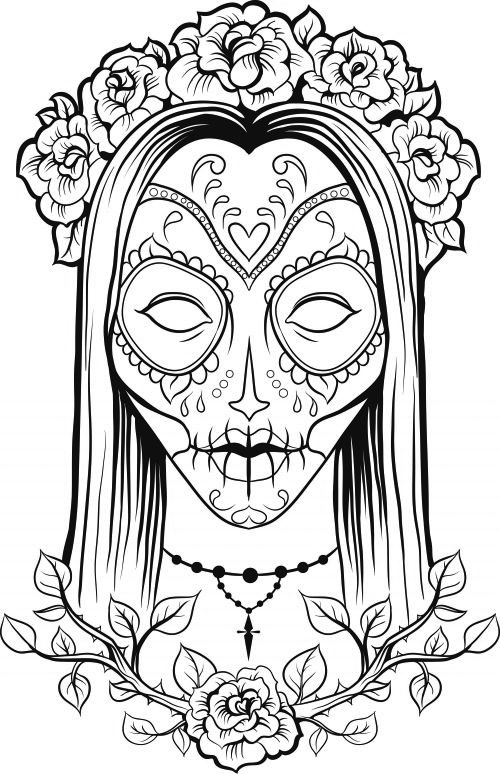 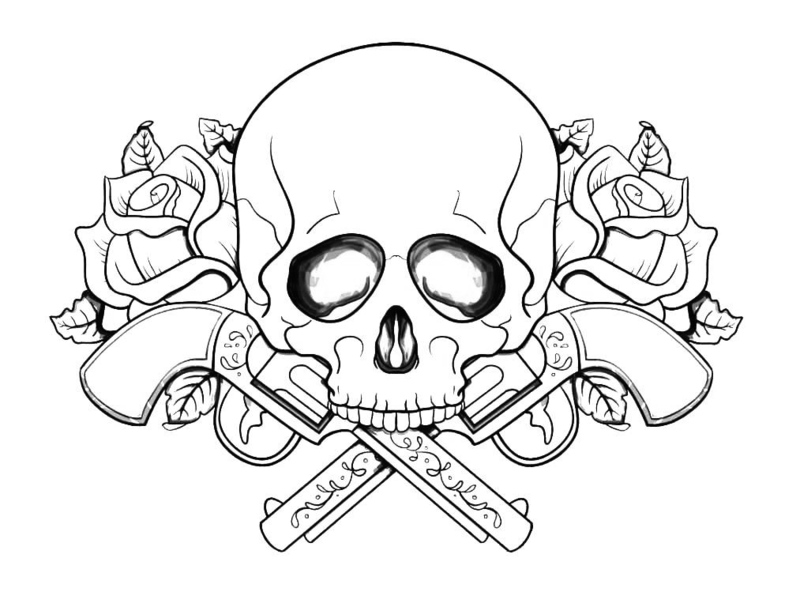 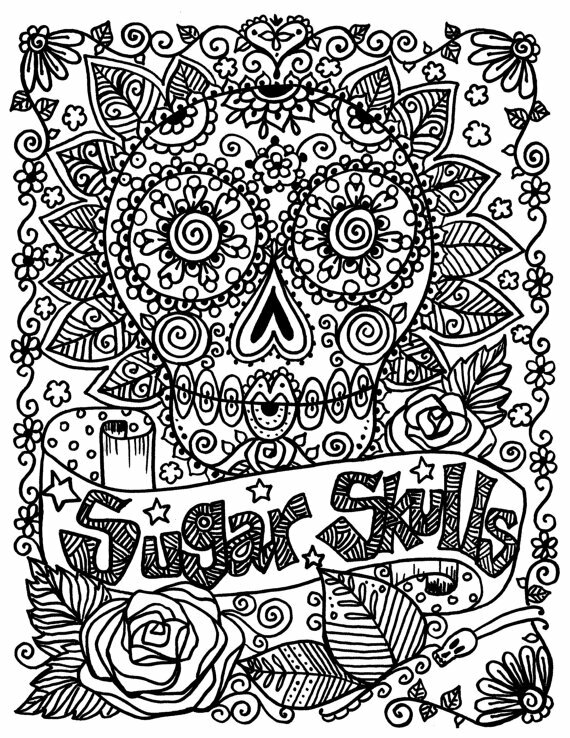 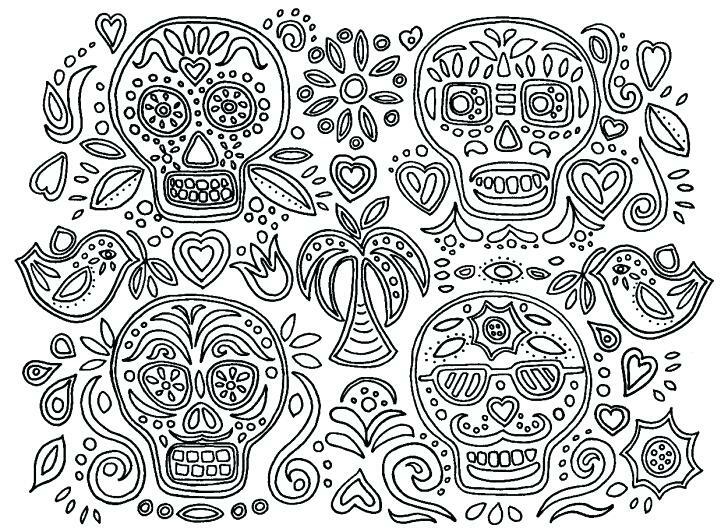 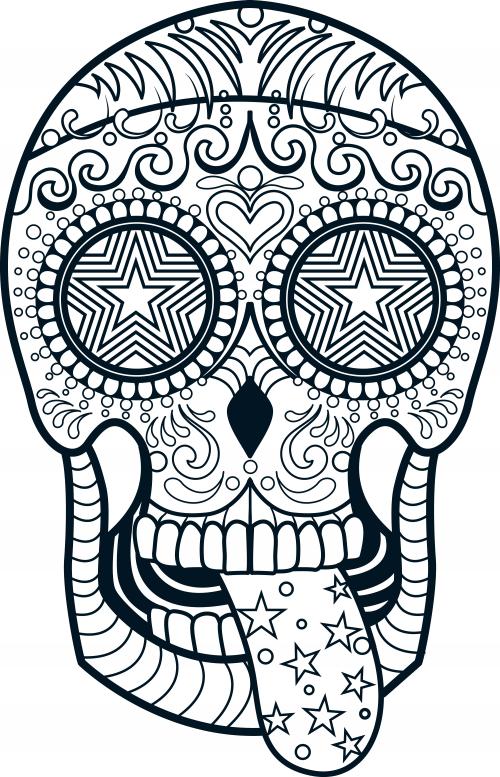 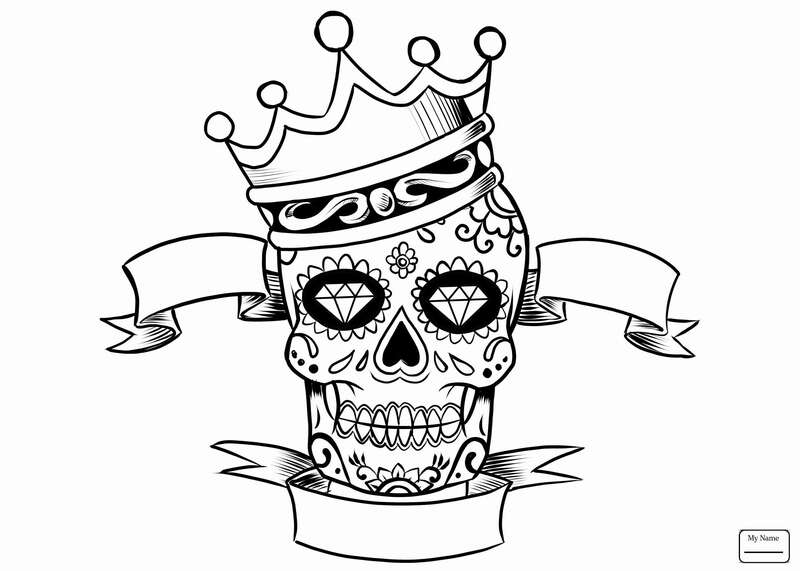 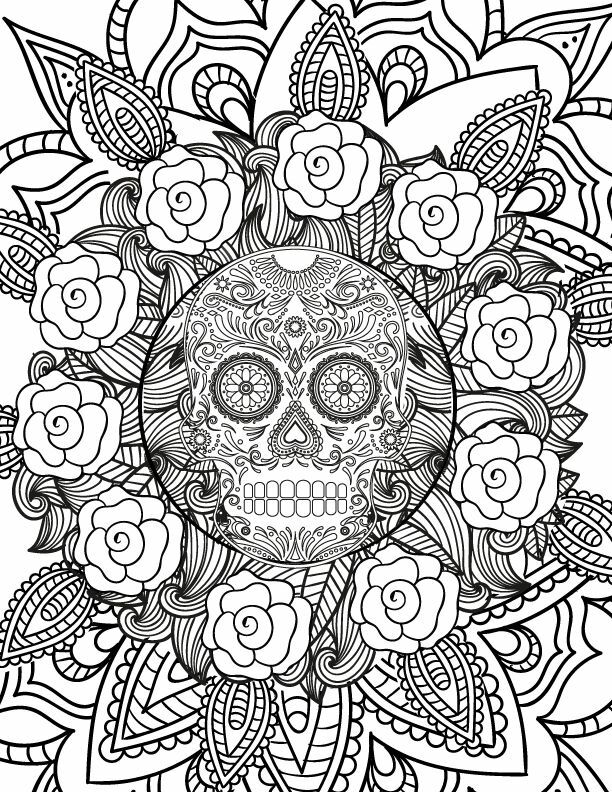 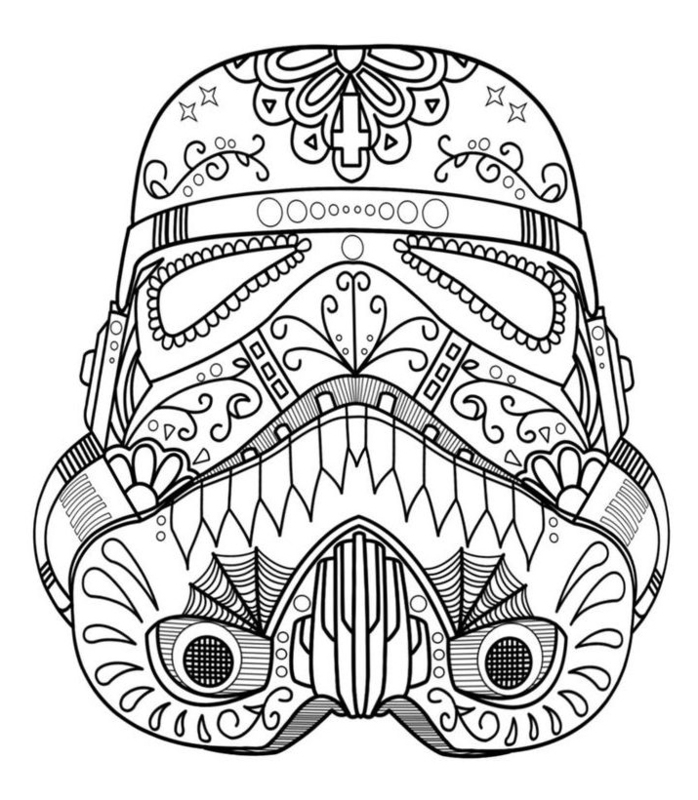 Skulls for adult coloring is even cooler. 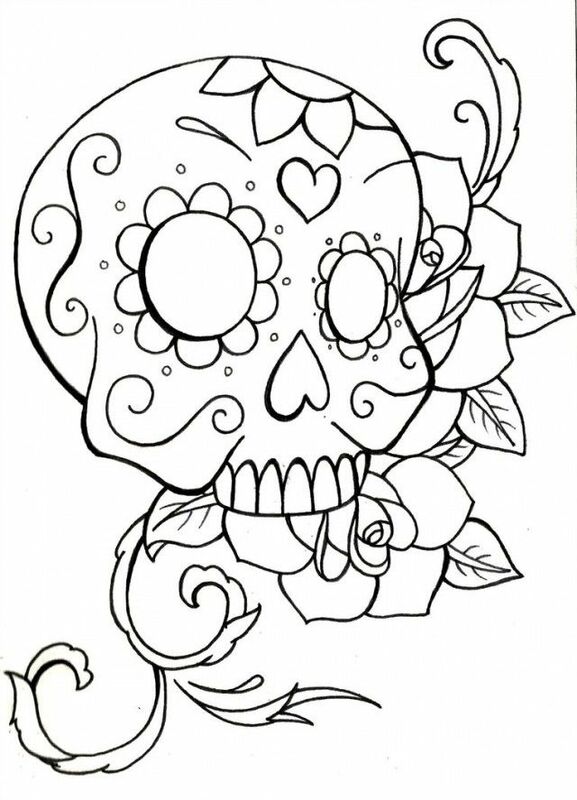 You can get ultra creative. 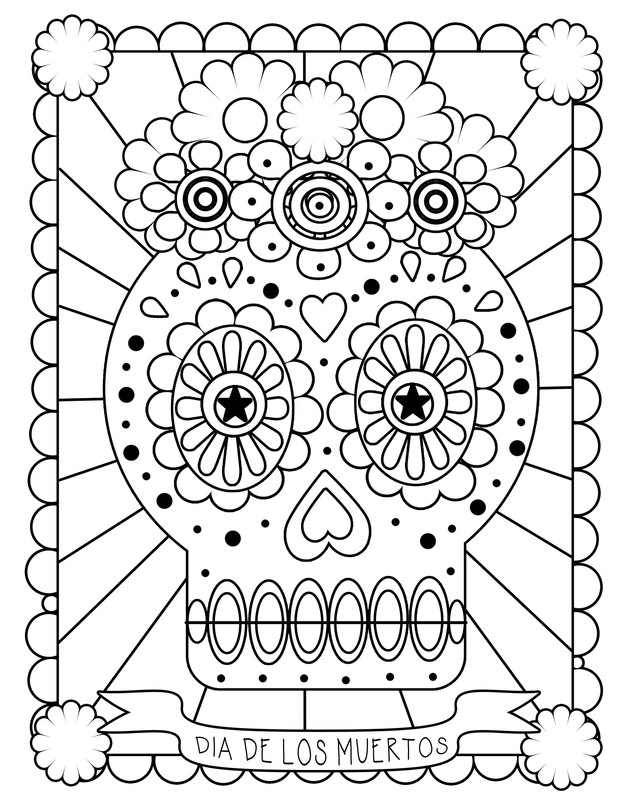 There is such a vast variety of shapes and ideas to experiment with. 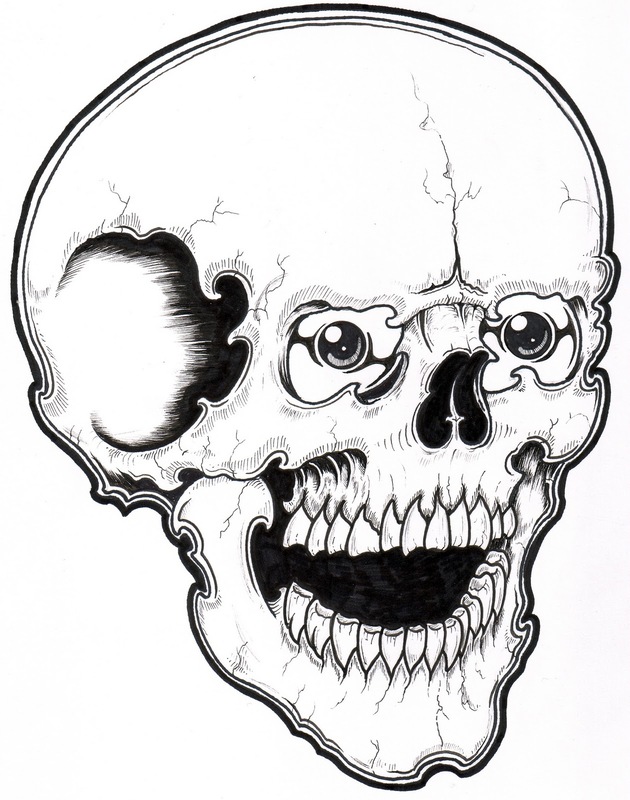 The sky’s the limit here. 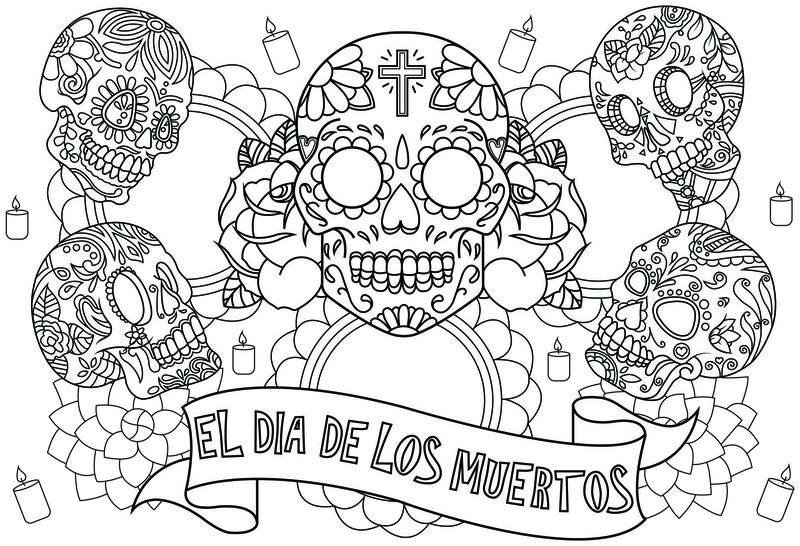 Choose a color theme or go full on color crazy. 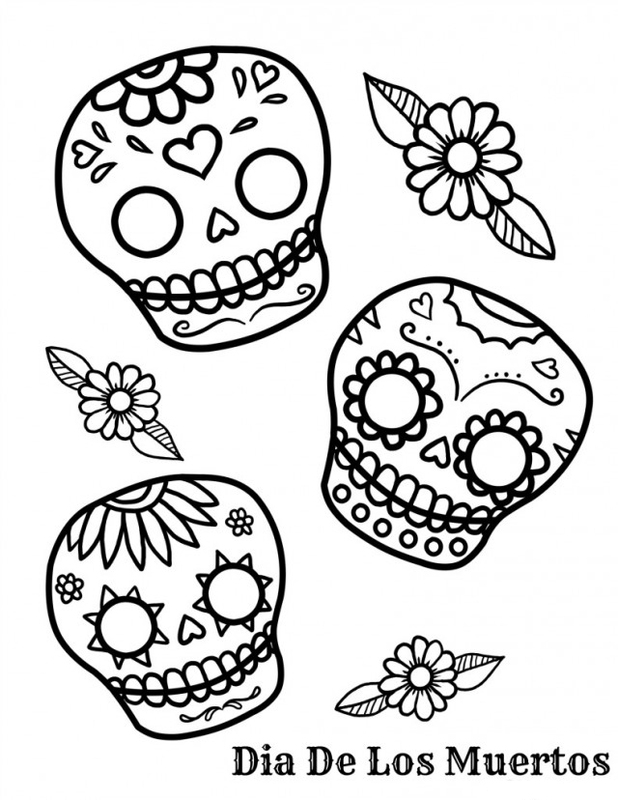 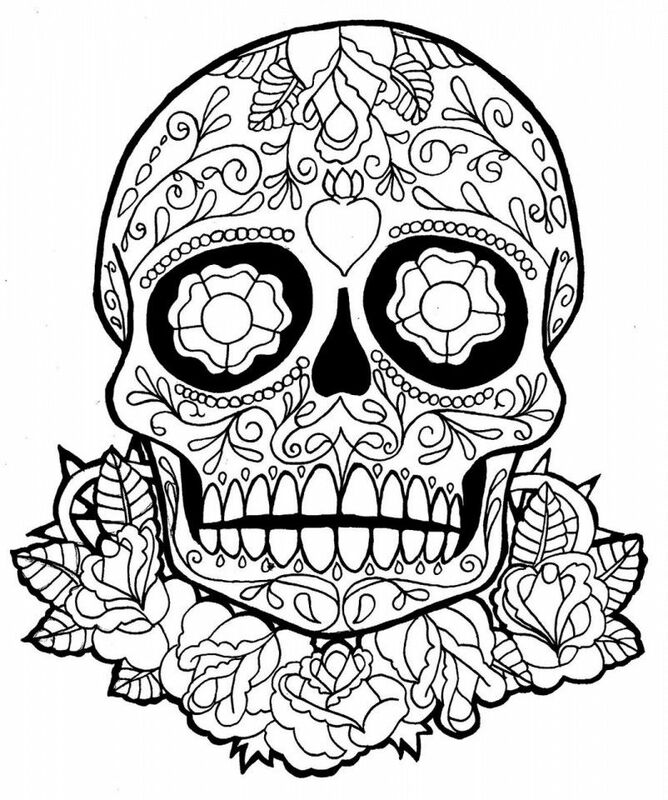 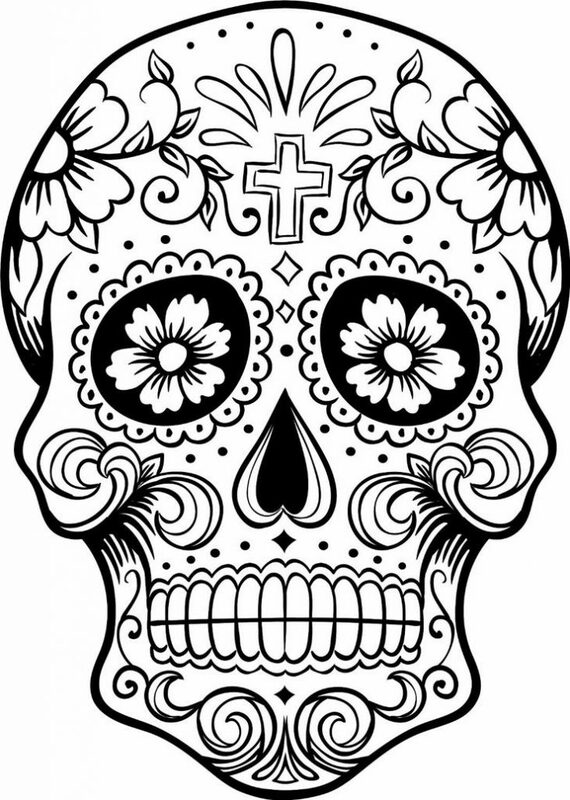 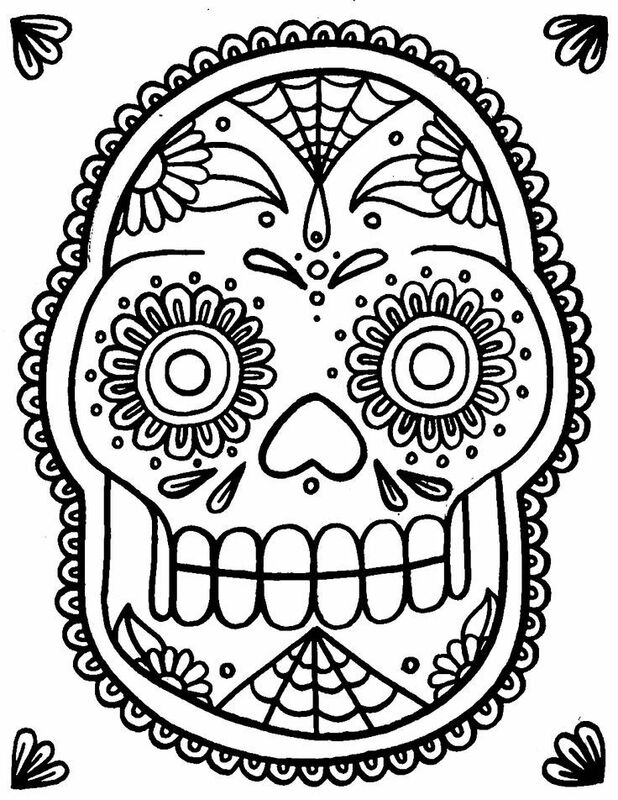 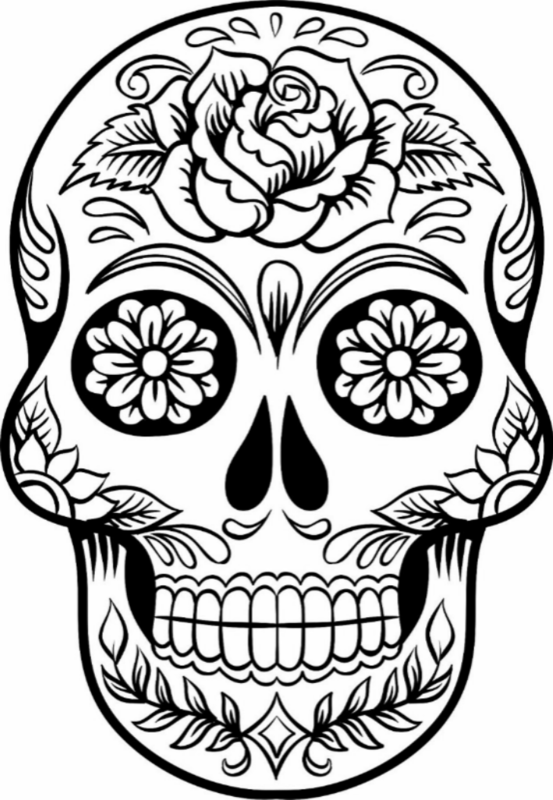 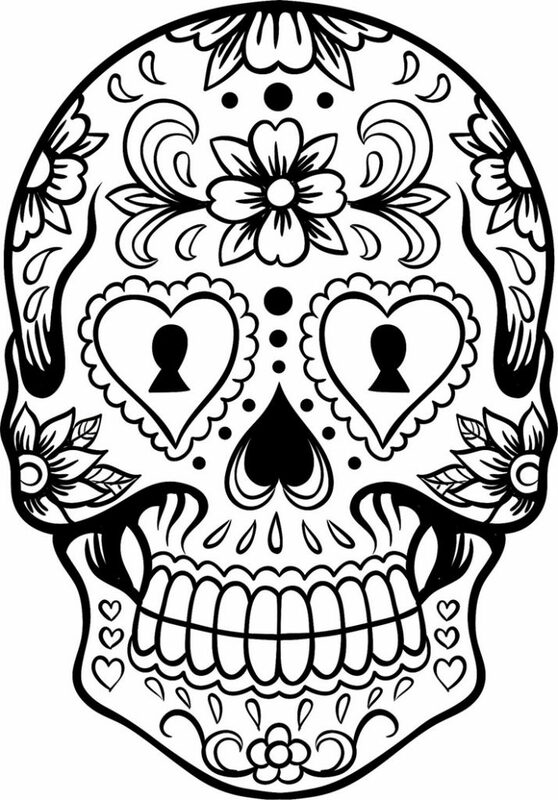 We have all kinds of skulls for adults to color. 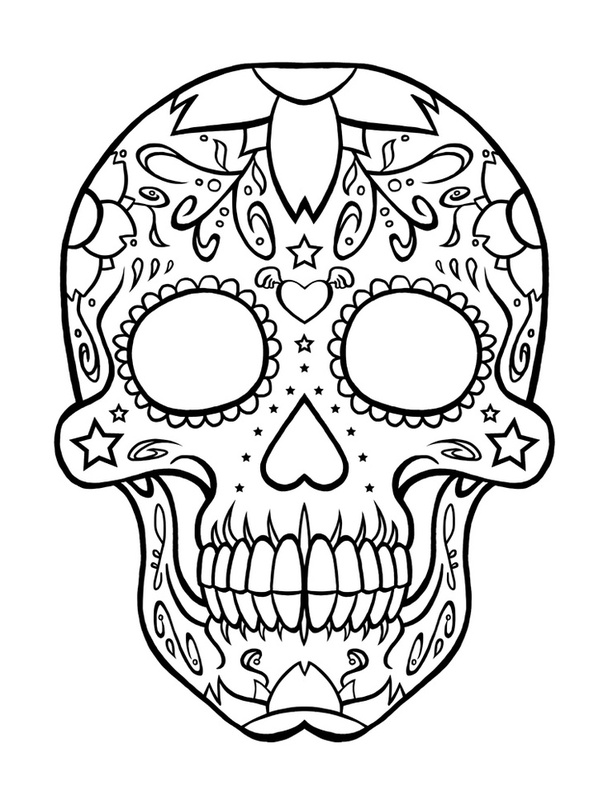 You can print them all for free.